How a Post Title (H1) Differs from its SEO Title? Sumant Singh February 6th, 2018 Search Engine Optimization no comments. Being an author I do my best to pick a post title that truly resonates with my audience. Content is the backbone of online promotion, so are the titles. 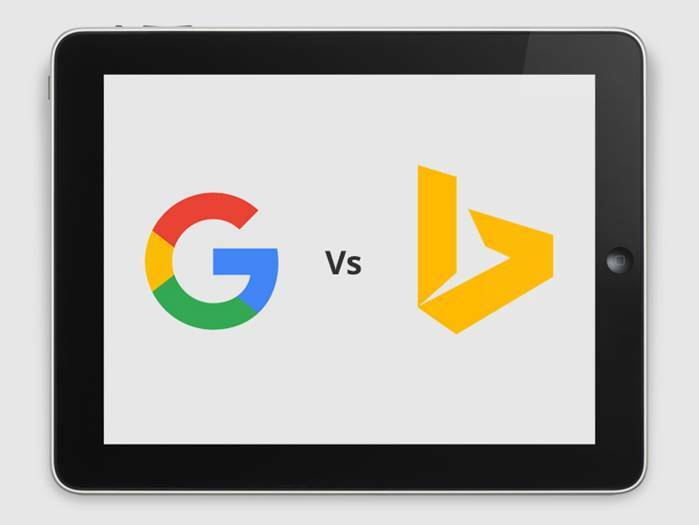 Catchy titles make sense to both users and search engines. Therefore, you need to learn picking titles that serve both search engine and users. 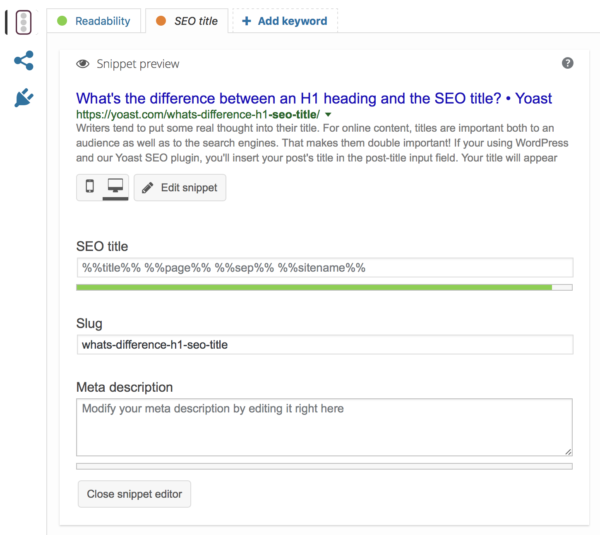 If you use WordPress with Yoast SEO plugin, you must have noticed that you can fill two different titles for a single post- a post title H1 and an SEO title. Your post title appears as an H1 heading on top of your post, while the SEO title appears in the search results. But the question remains- why they should be there in the first place and how they are different? As I have already stated both SEO title and post title serve different purposes. A post title is meant for the users who are on your website and reading your post. It tells them what the post is all about what the topic / areas it’s going to cover. An SEO title, however, is meant for your target readers who are yet to throng on your website. The SEO title is shown to people in the search engines in the snippet preview. 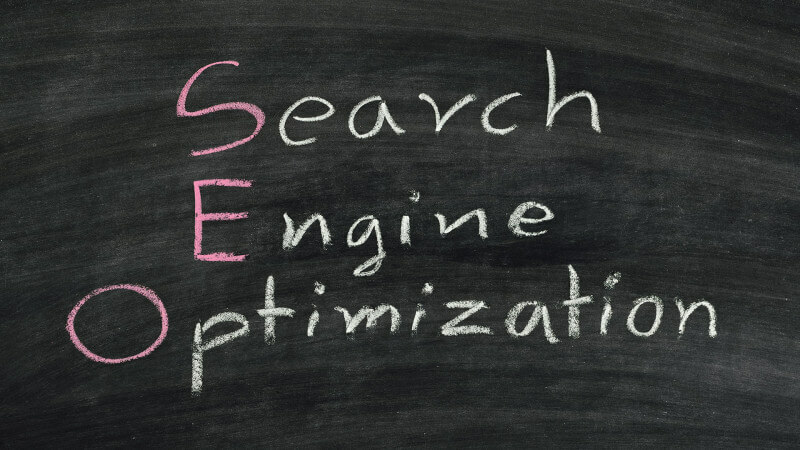 Engaging SEO titles entice people to click the link and bring them to your website. Once they come, they read your post or buy your product. How Yoast Plugin Handles the SEO Title? When you draft an article on WordPress, Yoast SEO (I assume you have the plugin installed) automatically generates an SEO title based on the title of your post, the H1 heading. Along with the title, the plugin appends your website’s name in the SEO title. That’s optional though. If you don’t want to add your website name in the title, Google itself will add it in search snippet. You May Also Like : How to Pick the Best Website Audit Tool for Best Results ? This is up to you how you want to see your SEO titles appearing in the search snippets. You can make default settings in Yoast dashboard’s Meta section. Once you have set the appearance of the title template of the Yoast dashboard, all your post titles will be generated in the exact same way. However, you can edit the SEO title separately for a post. Should both the titles be different? Well, that depends. But I never edit the SEO title of a separate post. All I do is to write an engaging post and choose catchy title that attracts my readers whether they are on my website are seeing the snippet in the search engines. That means, I create a post title for my post and Yoast SEO automatically generates an SEO title on its basis. Your post title may or may not be a suitable SEO title. Since SEO title is meant for search engines, it needs to be optimized with suitable keywords so that search crawlers can read it fairly. In the case of educational and informative posts, same titles could be fine. However, if you sell a product or service, it would be fine if you mention the price of the product or other related keywords in your SEO title. How you can edit SEO Title template? Yoast SEO has an inbuilt Meta title template that you can change as per your likings. The temple has default %% signs that are ideally called magic variables. These magic variables later change with certain pieces of information to form the SEO title. So, the %%title%% input field indicates the title of a post or page. The %%sep%% will take the separator sign you’ve chosen. Your post title and SEO title serve different purpose. Whether you go with the same title for a post or SEO snippet or alter them accordingly, it’s all up to your needs. In most of the cases you can use your post title as the base for your SEO title. In some cases, however, it would be better to customize the SEO title.